The requirement for accurate and reliable evaluations of pavement composition and structure has encouraged us to adopt new and revolutionary methods to analyze today’s ever changing pavements. Learn more about our technical equipment below. 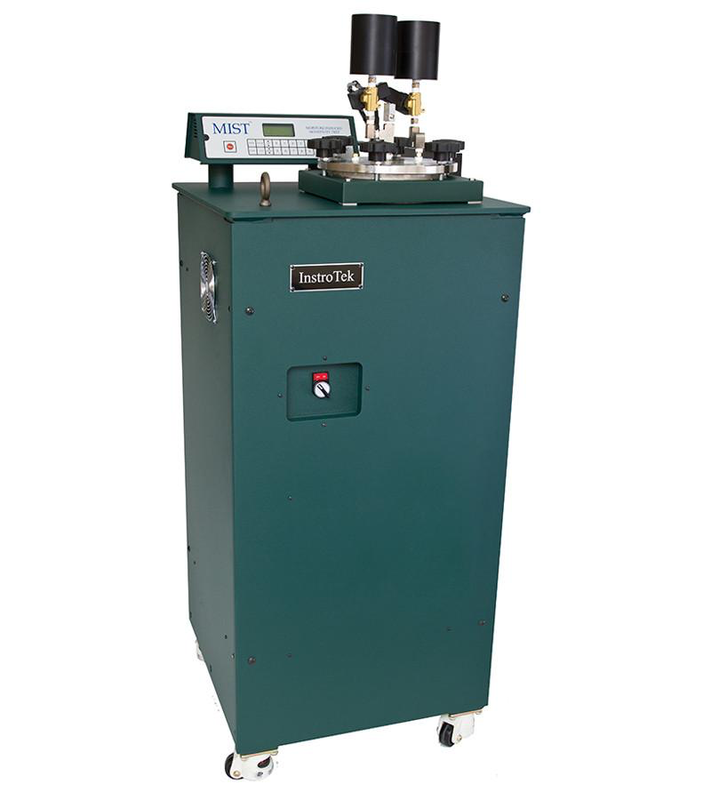 Trimat uses the M.I.S.T. system to analyze damage susceptibility of asphalt mixtures to measure stripping or raveling. We can have results within 24 hours rather than the traditional method that can last several days. Trimat uses the InstroTek SmarTracker system to perform RUT analysis on specimens both submerged in temperature regulated water and in dry conditions.